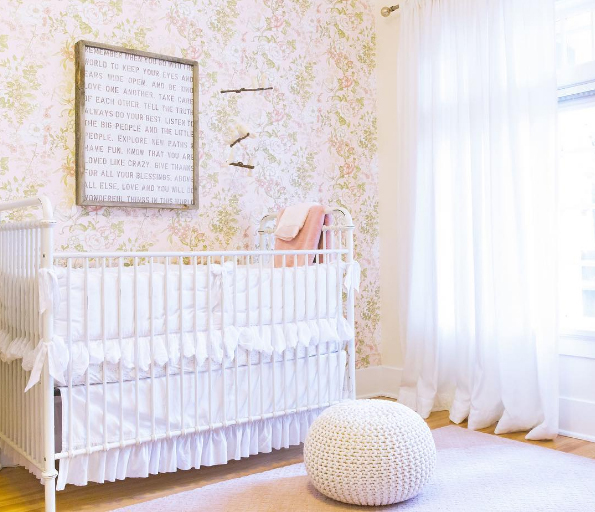 With Mother’s Day just around the corner, we wanted to feature some of our favorite nurseries to give new moms and moms-to-be some inspiration. 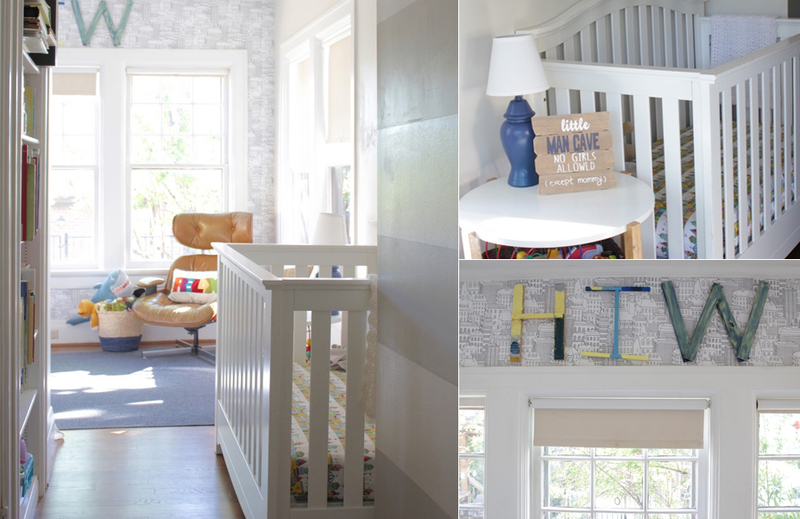 (We hope these stylish nurseries make up for us not sending everyone cards, we ran out of stamps.) 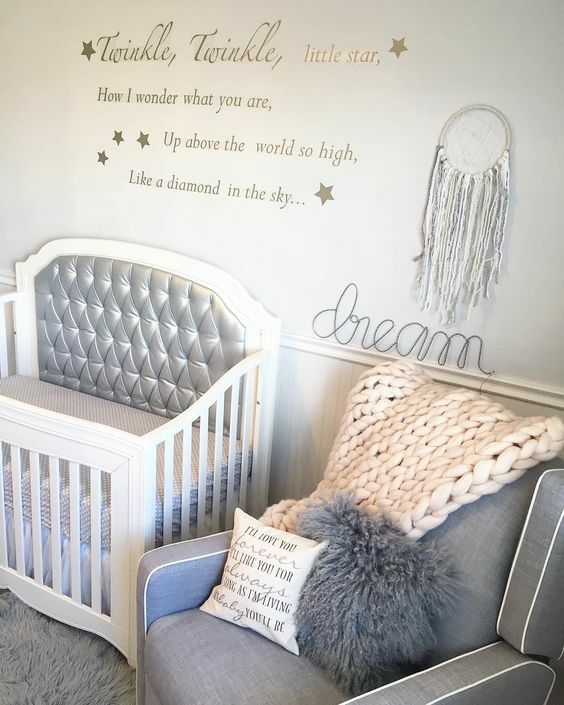 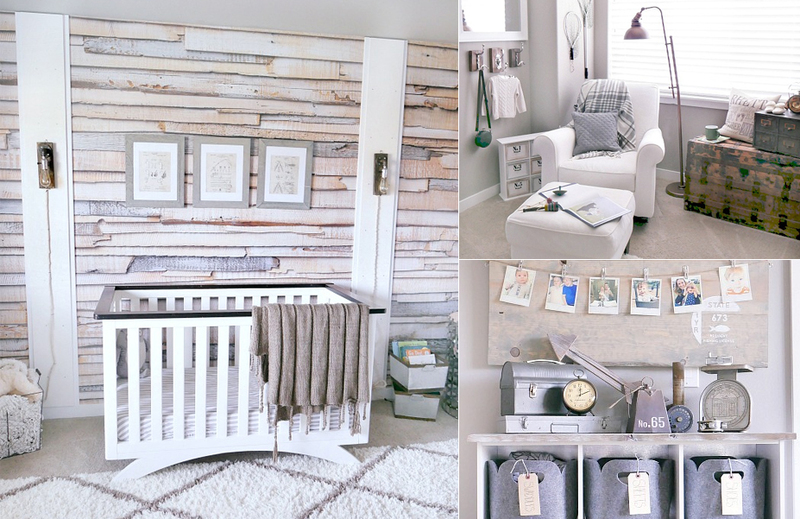 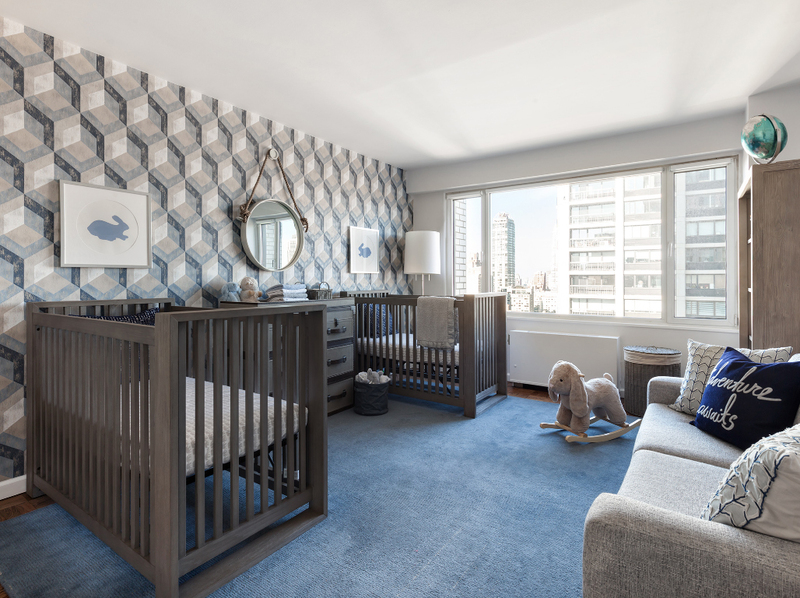 Enjoy, and click through to the designers to see nursery details and more of their work! 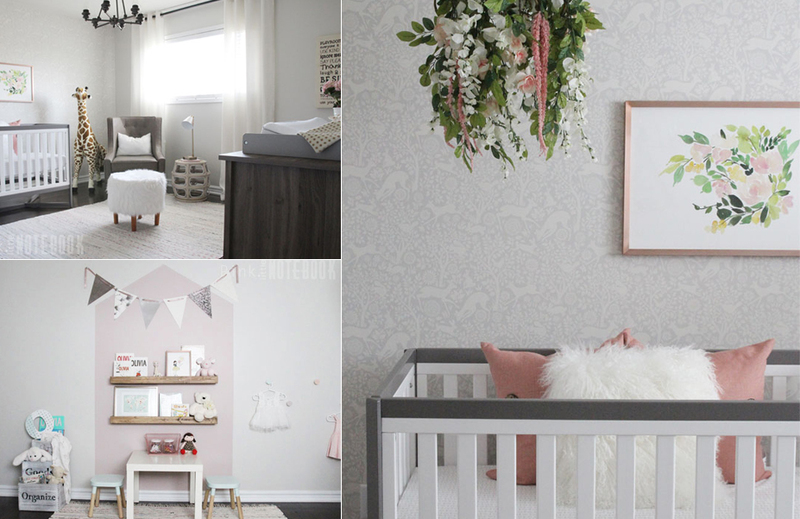 Want to see more nurseries & kids room? 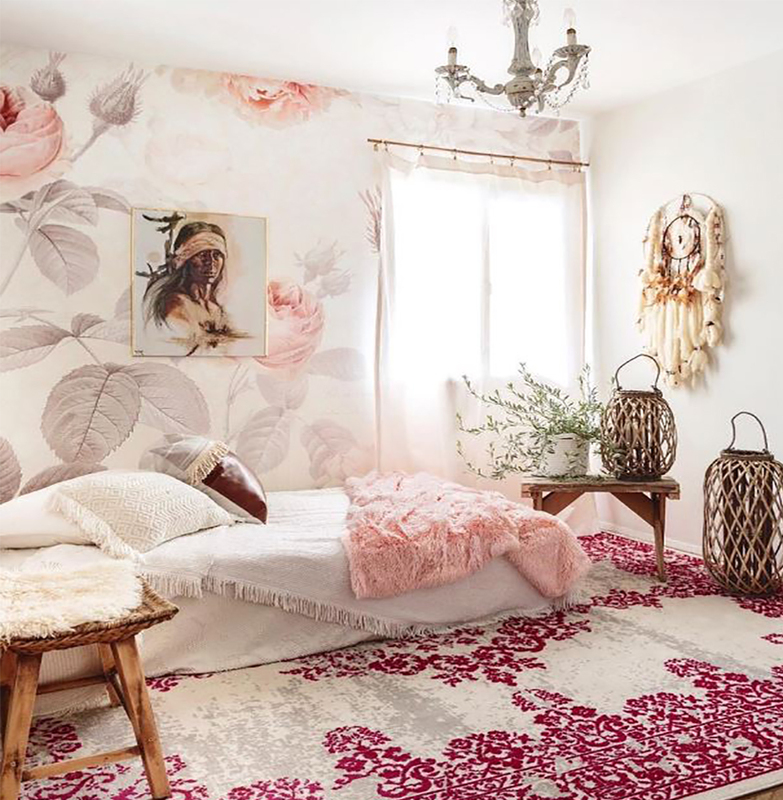 Get a constant stream of inspiration here, or check out a roundup of our favorite showstoppers here. 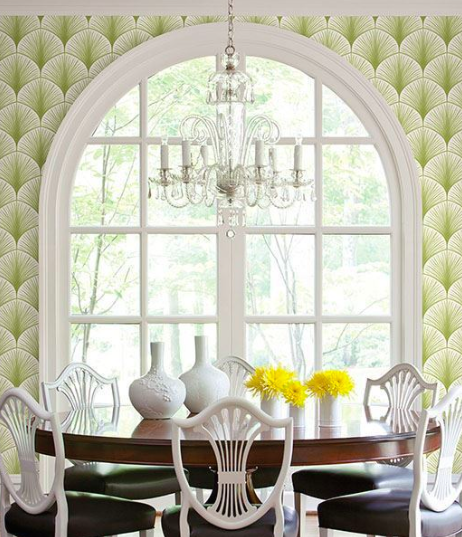 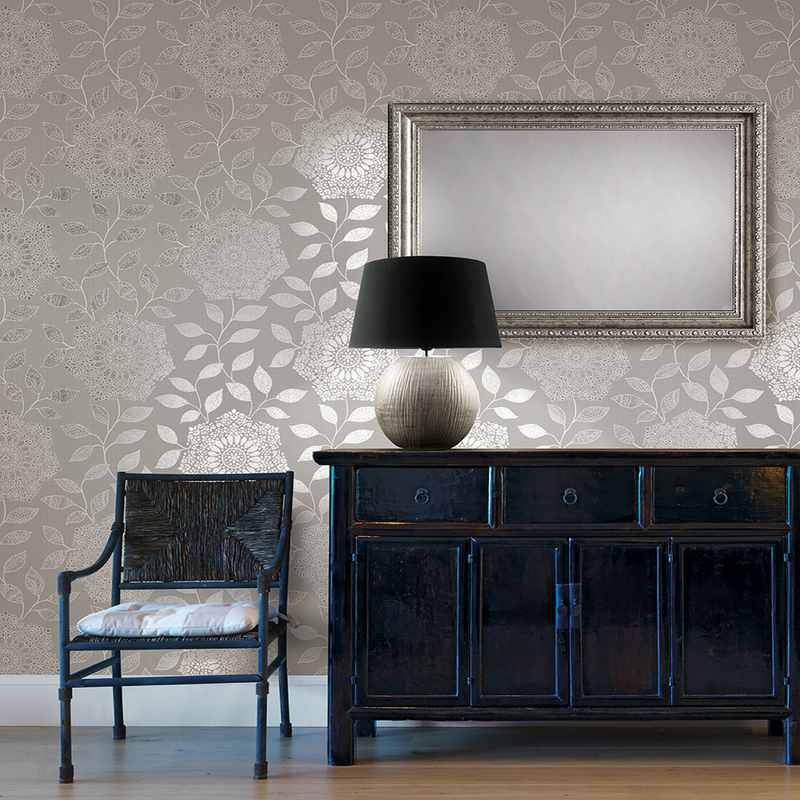 Quiz: Which Wallpaper Brand Fits Your Home Decor Style?